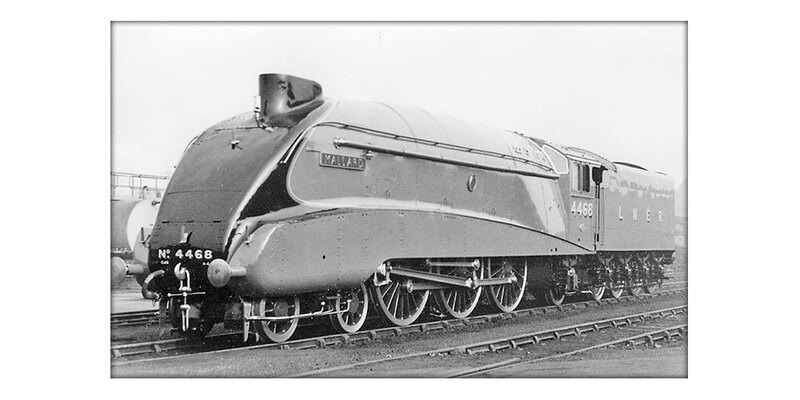 3 March 1938: The world's fastest steam locomotive – The Mallard, which can reach a speed of over 100 miles per hour – is built. 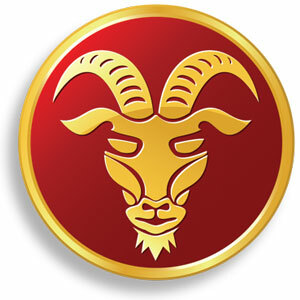 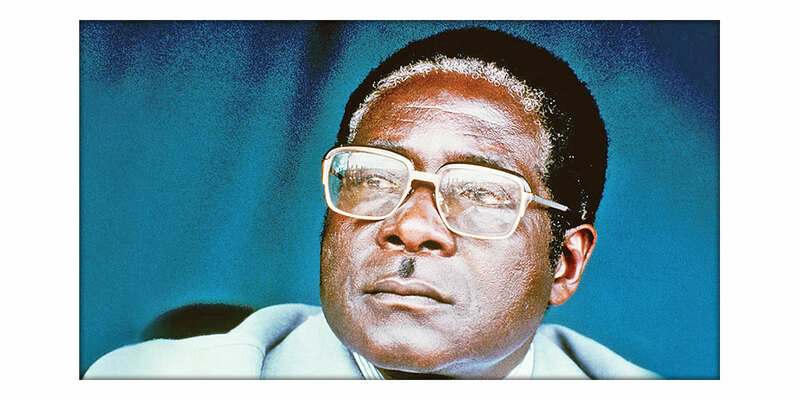 4 March 1980: Robert Mugabe becomes Zimbabwe's first black prime minister. 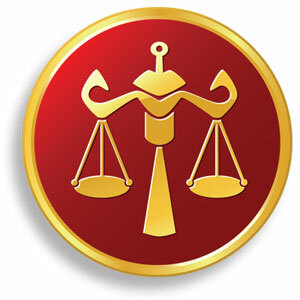 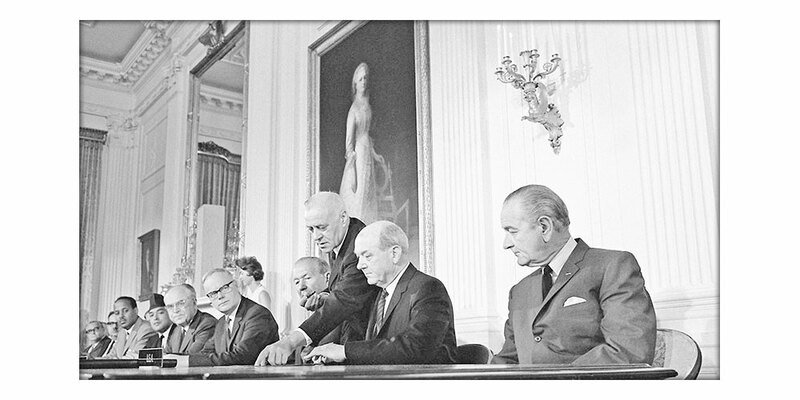 5 March 1970: The Nuclear Non-Proliferation Treaty enters into force. 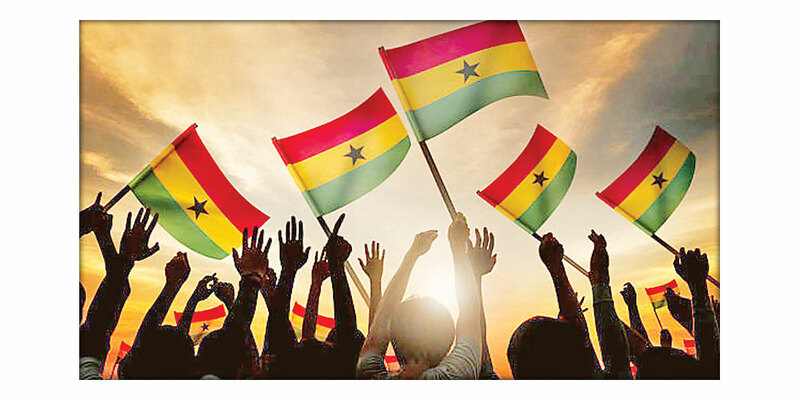 6 March 1957: Ghana becomes the first African country to gain independence from colonial rule with Kwame Nkrumah its first leader. 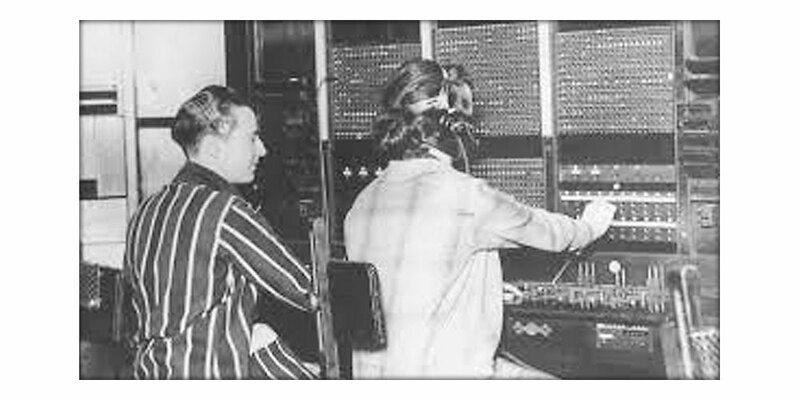 7 March 1926: The first two-way transatlantic telephone takes place, following a conversation between the post office in London and Bell Laboratories in New York, which was established using a short-wave radio signal. 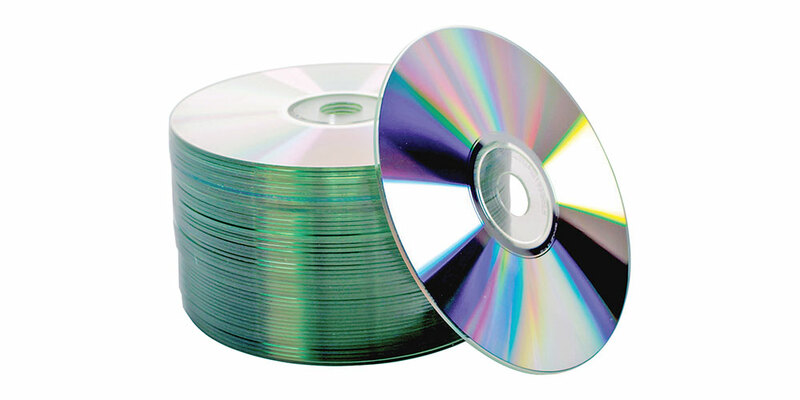 8 March 1979: The compact disc is presented to the public by Philips and Sony. 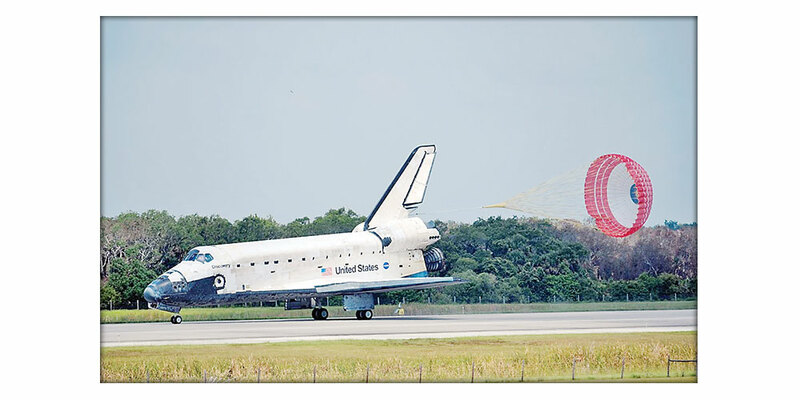 9 March 2011: Space Shuttle Discovery completes its final mission and touched down at Kennedy Space Center in Florida after its journey to the International Space Station (ISS).